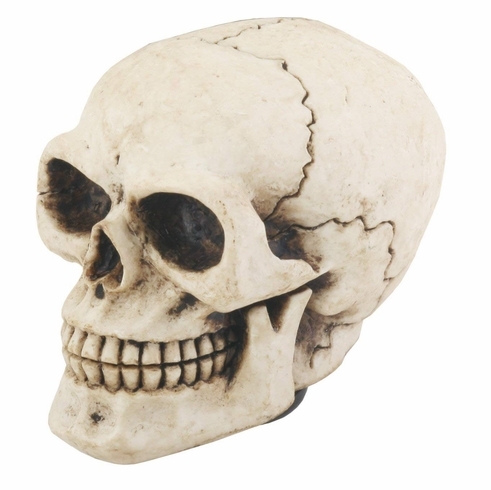 This gorgeous Skull Shift Knob - Collectible Figurine Statue Sculpture Figure Model has the finest details and highest quality you will find anywhere! Shift Knob - Collectible Figurine Statue Sculpture Figure Model is truly remarkable. Shift knobs should fit any standard manual shift cars. Our Knobs come with a rubber grommet to fit on top of the threads.